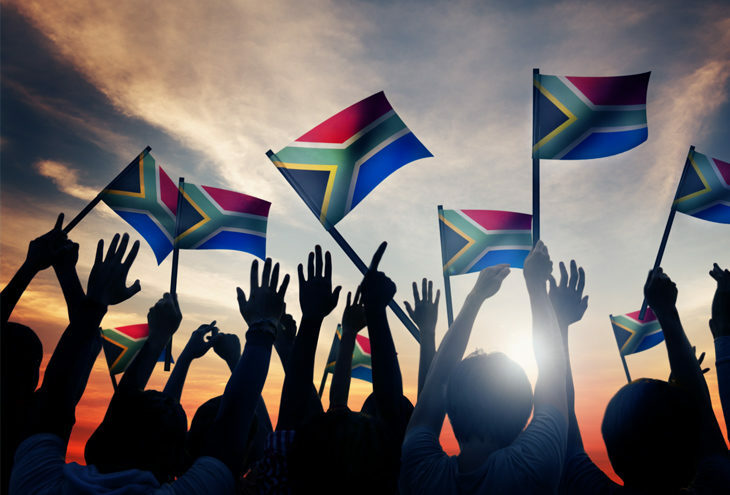 Small businesses are the mainstay of the South African economy and the future of job creation. This all-important sector needs greater support from government, the public sector, and of course ordinary South Africans. “Making a small change to where we spend our money can have a huge impact on small businesses, our communities and ultimately our economy,” says Anderson. The country’s high unemployment rate is well documented and its effects far-reaching. The Shop Small movement, that peaks on Small Business Friday aims to put small businesses across South Africa firmly in the spotlight, by encouraging individuals to support, visit and spend at a small business all year round, especially on Fridays, and particularly on Small Business Friday falling this year on 01 September 2016 – the first Friday of Spring. With more support, small businesses have the potential to breathe new life into the South African economy and play an even bigger role in economic growth and job creation. “Small businesses represent countless hours of hard work, commitment, resilience and thousands of jobs. When South Africans shop small, they make a big impact. Providing as much support to small businesses as possible is an investment in our communities and South Africa’s collective economic future,” says Anderson. “Through a sustained nationwide movement, we want to bring about permanent change in the hearts of all South Africans. We want to encourage everyone in our country to support their local small businesses all day every day throughout the year. So, when you all go out to shop, please make that all-important choice, support your local independent small businesses,” concludes Anderson. In the run up to Small Business Friday, the nation is invited to visit www.smallbizfriday.co.za to learn more about the movement, how to get involved, as well as how to promote their own small businesses. South Africans can also pledge their support and stay up to date with all the Shop Small and Small Business Friday happenings via the Small Business Friday Facebook page; www.facebook.com/SmallBizFriday and on Twitter www.twitter.com/smallbizfriday using the hashtag #SmallBizFriday.